Stand alone building upfit for pizza kitchen but can also be restaurant space located on the main corridor between the Mall & Hospital and Downtown Concord. Property has excellent traffic and visibility and is in a desirable location. 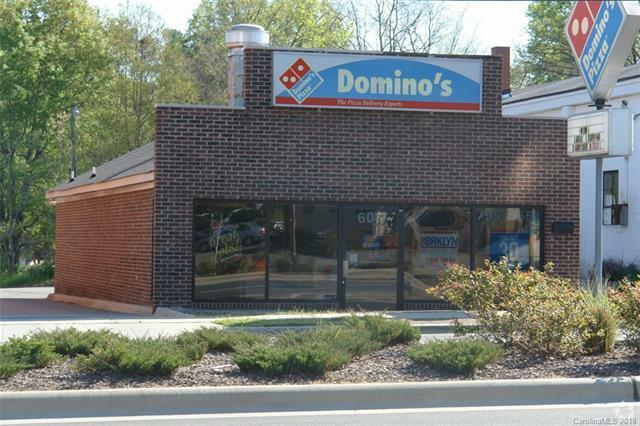 Property can be converted to retail store or office space and has ample parking. Equipment and FF&E also available if desired. Offered by Locus Real Estate Advisors Inc. Copyright 2019 Carolina Multiple Listing Services. All rights reserved.